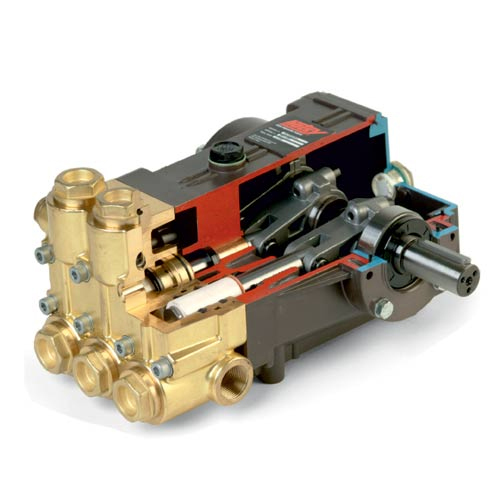 High Pressure Pump is intended for industrial use. Used to split water to create fog. 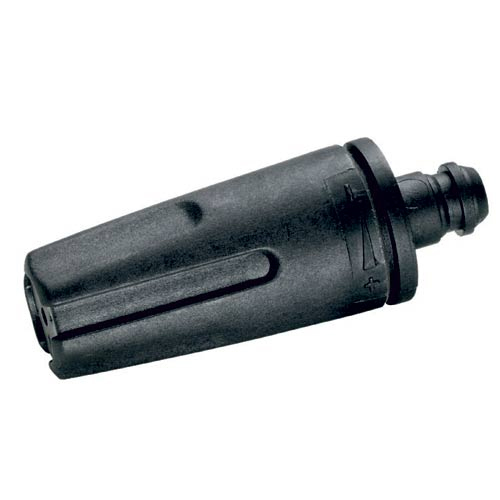 Used in Humidification & other cooling system. 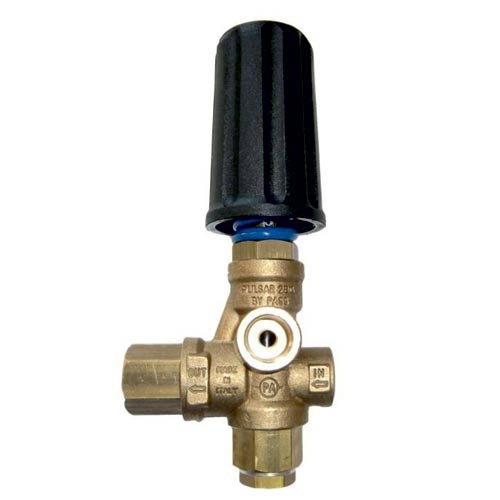 High Pressure Unloader is intended for industrial use. 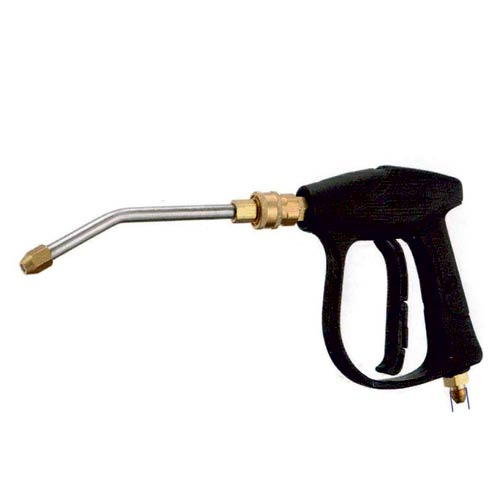 High Pressure Gun is intended for industrial use. 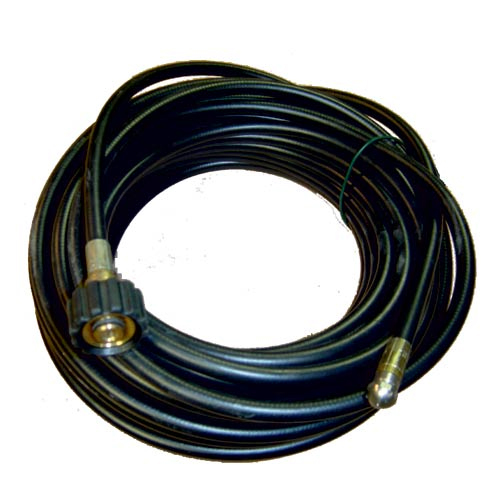 High Pressure Hose is intended for industrial use. 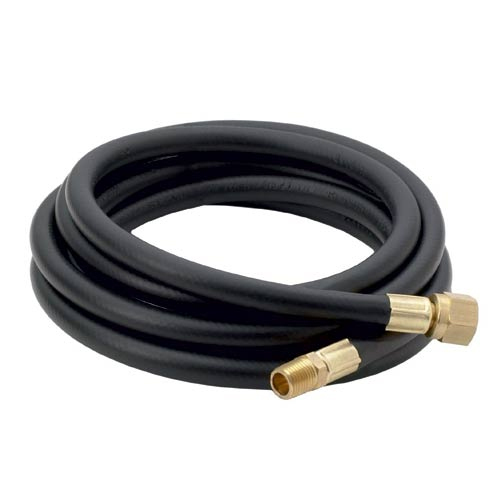 Construction : A three braid extra high pressure hose which provides working pressure greater than an equivalent diameter of R9R, R12 or 4SP DIN specification spiral hose. Application : An alternative to multi spiral hydraulic hose where a relatively flexible and robust high pressure hose is required. 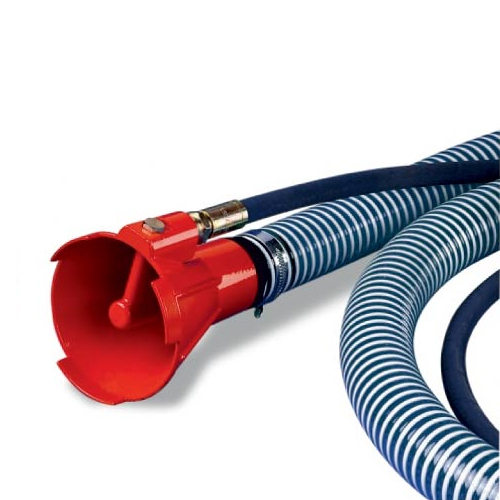 Tornado Nozzle is intended for industrial use. Sludge Pump is intended for industrial use. 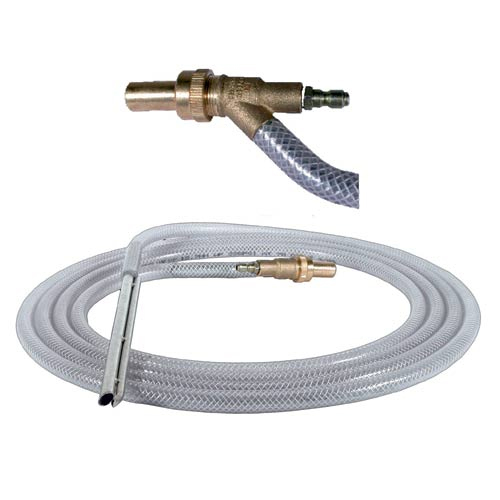 Drain Cleaning Kit is intended for industrial use. Sandblasting Gun is intended for industrial use.